According to a study conducted by Vantage Point Performance and Sales Management Association, the number one pipeline management best practice that's the greatest indicator of year-over-year revenue growth is a strong, formal sales process. As sales professionals, you know the importance of managing your prospects and pipeline effectively, but, are you leveraging the right process, questions, and best practices needed for it? 44% of executives think their organizations are ineffective at managing their sales pipeline, which not only hurts their bottom line but potential growth opportunities too. In fact, the study also discovered there was an 18% difference in revenue growth between companies that defined a formal sales process and companies who didn’t. When you have a common sales process and shared language, both the sales team and the organization as a whole benefit because everyone has a framework to hold each other accountable. When each person on the team knows exactly what they are responsible for and takes ownership of their pipeline, it creates a level playing field where everyone can aid and encourage one another and also eliminates ambiguity. Everyone knows and understands what’s expected of them and can be focused on it. With this in mind, today, we will introduce you to inspection questions, how they can transform your pipeline management, and share a few starters that you can put to use right away. First, let’s define what your sales pipeline is. Simply put, it is a visual representation of your company’s sales process divided into stages. Knowing this, sales pipeline management is not sales administration. It’s not simply knowing the sales stage you deposit sales opportunities into or what is in your pipeline. 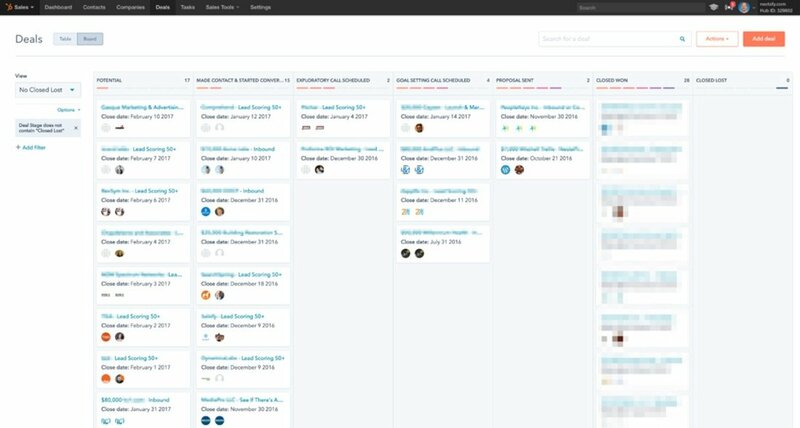 Pipeline management is using your pipeline to guide decisions about your time, daily sales activities, tactics, and strategies so, you achieve your short-term and long-term goals. 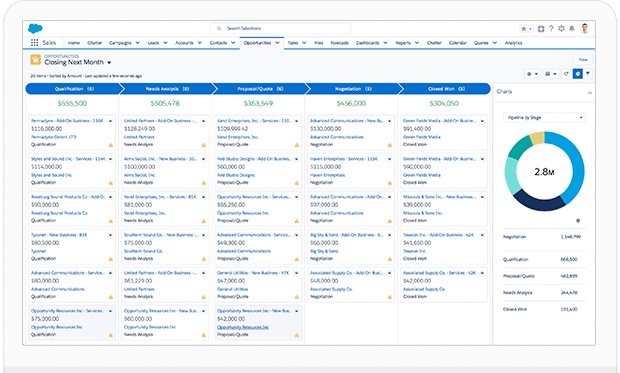 To get started with pipeline management, create a clear and unambiguous dashboard that showcases your “best” opportunities, the ones which, using objective criteria, define your path to your goal. With the right dashboard, in a glance, you know if you are going to make the budget or not. 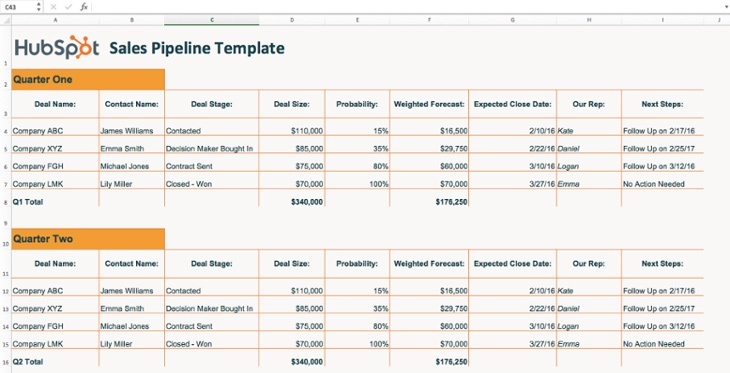 You could get away with managing your sales pipeline in an Excel spreadsheet, but with a CRM like HubSpot or Salesforce, you’ll have real-time data, more ways to sort and filter your deals, automatic tracking of rep activity, and the ability to revisit the detailed contact records of every lead or past customer. Like a GPS, your pipeline should guide your decisions about the ever-changing pool of “deals” you are actively working on in any given day. This is where inspection questions come in. Inspection questions are the tools you can use to assess each and every opportunity in your pipeline. Think of them like filters; they help you identify what prospect does and doesn’t belong in each stage of your pipeline. When you study your own pipeline, it is common to allow feelings of optimism to influence your sales and forecasting analysis. Inspection questions, however, encourage good sales habits and prompt real behavior change through unbiased thinking. When you analyze someone else’s pipeline, using inspection questions you go through that process much more unemotionally, and as a result can take a more objective view. Inspection questions provide a framework of qualifications and common language that’s shared across the entire sales organization, enabling you to look at your pipeline without all the fluff. What Should Your Inspection Questions Be At Each Stage? This early stage is critical as it is equal to stage 4 in terms of predicting sales success. It is only possible to maintain the right stage 4 and stage 1 simultaneously if you are prospecting while selling. In other words, the only way to avoid the ups and downs of selling is by always lining up the next sale. That all begins at stage 1. The main thing you should be asking yourself every day is: what is the right number of stage 1 opportunities to maintain at all times? If you don’t know, then how do you know how much time to dedicate towards prospecting? How many leads to generate? Is everything in stage 1 a first conversation with a new prospect or restarted conversation with a stalled prospect or customer? At stage 2, we are at the point where we need to determine whether a lead is a good fit and worthy of our time and effort in later stages. Will the stage 2 opportunities advance to stage 3 in time to backfill that stage before we run out of prospects? 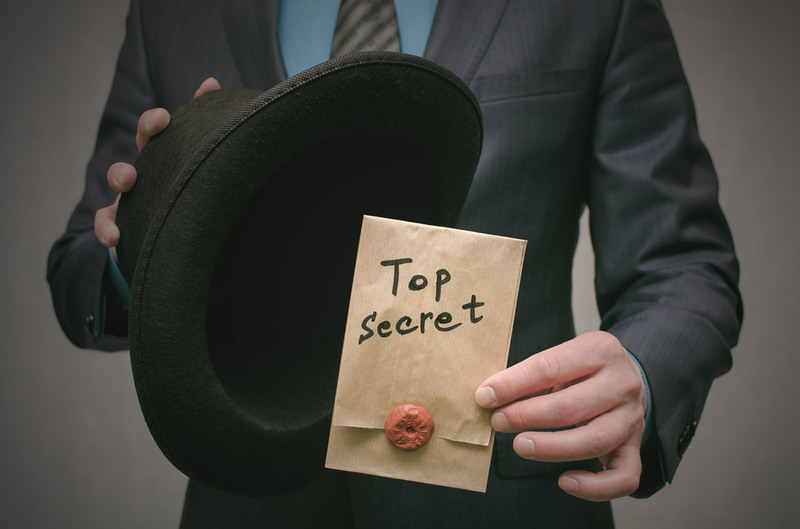 What does our stage 2 tell us about recent prospecting activities? Are we reaching out effectively to enough of the right prospects? Ultimately, we are rely on a robust stage 2 to backfill stage 3. That means we need to make sure our stage 2 opportunities remain viable and interested. For instance, if you agree to send the prospect a proposal, but they didn’t agree to discuss it, then it is not a stage 2. The number one rule for stage 2 opportunities: You must have a mutually agreed upon, scheduled next step. When was the first meeting? The last meeting? The next meeting? What does the customer expect to happen in the next meeting? At Stage 3, we are saying two things: (1) Opportunities in this stage will make a purchase decision soon and (2) There is a 50-50 chance the decision will go our way. How big is the deal? Bigger deals usually suggest longer decision timetables. When will they decide? Reconfirm this so expectations are set and you can plan accordingly. Do we have enough stage 3 opportunities to backfill stage 4 when these sales close? This question triggers off discussions about what strategy a seller can use to make sure they get a yes decision this month as well as prospecting strategies to get more stage 3 opportunities. While you can’t make every sale close, you can make smart choices that lead to having enough of the right prospects in stage 4. The list below are the decisions you have to make about your stage 4 opportunities. Are there enough stage 4 opportunities to deliver your monthly/quarterly sales goals? Do I have 100% confidence that at least 90% will close on time? Am I relying on every one of them closing? Am I only assuming a small percent will close? Did I target the right mix (a balance of small, medium, and large) of prospects? Do your early stages (3, 2, and 1) show evidence that you continued prospecting while selling and advancing sales? When will you have the signed contract in your hand? When will we begin working with and invoicing this client? Do you have enough of the right opportunities in stage 4 to achieve your sales plan for the month? When you manage the opportunities in this final stage, you are ultimately inspecting the decisions you’ve made throughout the entire sales process. You and your team may require additional qualifiers so I encourage you to add customized inspection questions to the starter lists shared here. Every company has a different system for managing open opportunities and rightfully so. Your sales process is unique and should align with how your customers move through their buying process. You should use different stages, require a different number of touches from sales reps, and enforce different exit criteria, but the companies that actually formalize this process, coach their reps to abide by it, and most importantly, evaluate and manage their opportunities by it, are more effective at winning deals and increasing revenue than those that don’t. Your sales team shouldn’t have to guess where a particular deal stands or how they should be managing deals in each stage. Companies that embrace Pipeline Management as their governing system outsell companies that don’t because Pipeline Management and inspection questions make it easy for teams to manage themselves both individually and collectively. As we mentioned, these are starter inspection questions to get you thinking, but you will need to invest the time in developing a unique process and questions for you and your team, and make sure everyone knows how to use it. Are you a sales manager trying to align your team and create a formalized sales process? 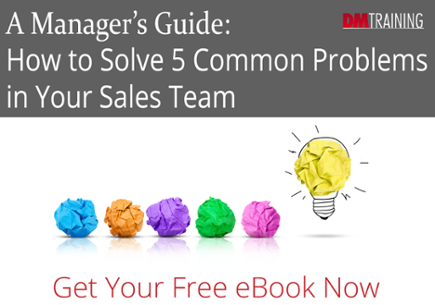 Check out our Manager’s Guide to solving some of the most common issues in your sales team.